Prize motivation: "for the development of the neutron diffraction technique." Atomic nuclei are composed of protons and neutrons. 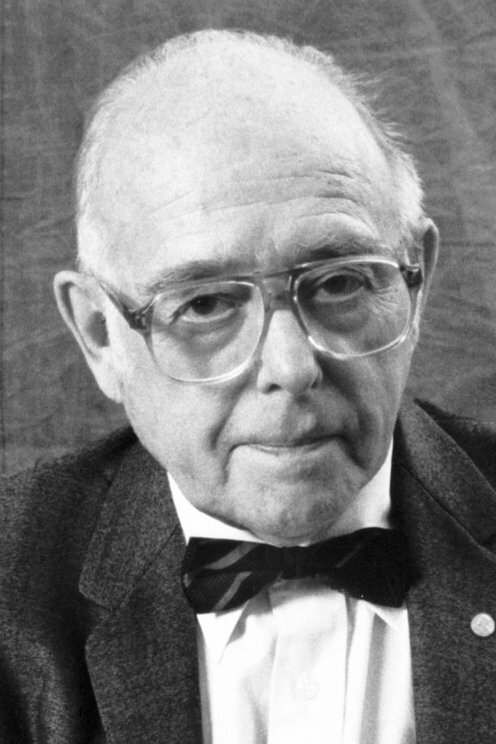 Clifford Shull and Bertram Brockhouse developed methods for investigating different materials with beams of neutrons created in a nuclear reactor. According to principles of quantum mechanics, neutrons and other particles can be described as a wave movement, and neutron radiation that passes a regular atomic structure gives rise to diffraction patterns. In 1946 Clifford Shull developed methods to make use of this to determine the structure of different molecules and materials.